​West Ham United are reportedly set to compete with London rivals Fulham for the signature of Chelsea midfielder Danny Drinkwater. The midfielder has struggled with life under new manager Maurizio Sarri at Stamford Bridge, playing just 30 minutes this season, all of which came in the FA Community Shield prior to the domestic campaign. 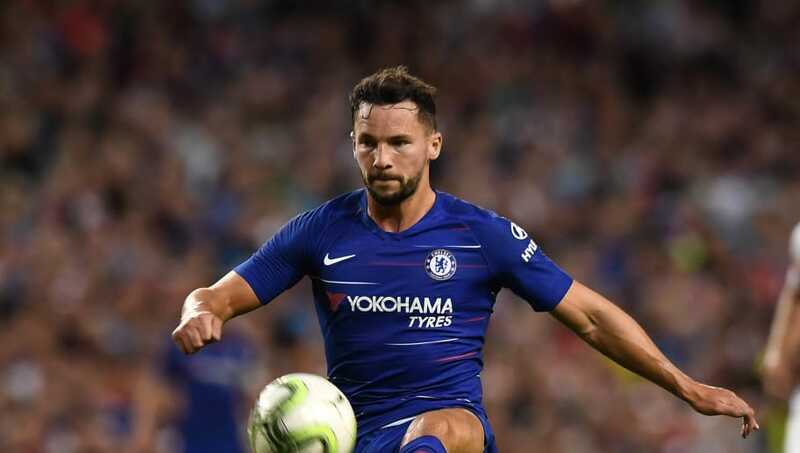 Furthermore, Drinkwater has only been in the match-day squad on two occasions in all competitions, against ​Cardiff City in the Premier League and against ​Derby County in the Carabao Cup. The midfielder is desperate for game time and has caught the eye of two potential suitors, with ​West Ham and ​Blues' neighbours ​Fulham allegedly keen. Reports in the summer claimed that Manuel Pellegrini's side were keen on luring the 28-year-old to the London Stadium. According to the Daily Mail (via ​Sportslens), the Hammers are looking to revive their interest in the English midfielder to bolster their midfield options in the absence of ​Jack Wilshere and ​Manuel Lanzini, who are both out with respective injuries, although they face competition from the Cottagers. Fulham, who sit 19th in the league, are hopeful of reuniting ​Drinkwater with his former manager Claudio Ranieri. The Cottagers have the worst defensive record in the league and are battling to maintain their top-flight status, and the addition of Drinkwater could certainly give them some hope. Drinkwater played an integral role in helping Leicester City survive relegation in the 2014/15 season, before helping the side achieve Premier League triumph in 2015/16 under Ranieri, and two seasons later arrived at the west London outfit for a fee of £35m. He went on to make 22 appearances for Chelsea in the 2017/18 campaign, where he played 12 times in the Premier League and netted his first league goal for the side with a terrific long-ranged-effort in a 5-0 victory against Stoke City.